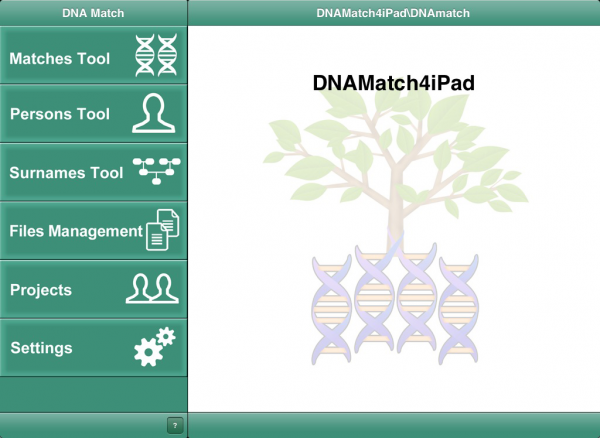 DNAMatch4iPad is a powerful and easy to use alternative to the use of conventional spreadsheets for the processing of autosomal DNA data. 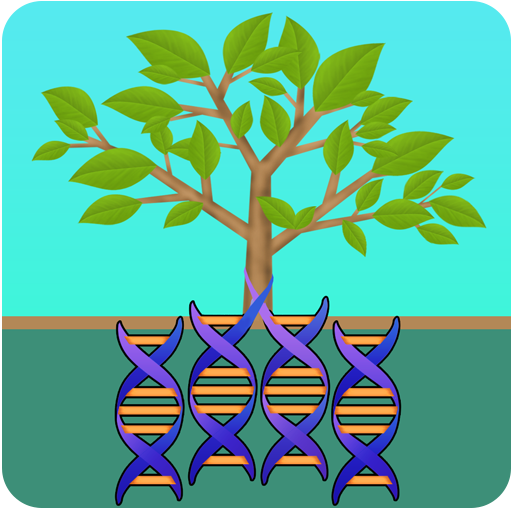 Autosomal DNA data is frequently used by familes who are searching for lost family members, adoptees who are searching for their birth parents and geneologists constructing family histories. 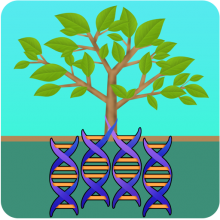 DNA testing companies such as 23ANDME and FTDNA provide their customers with downloadable match data in the form of CSV files. 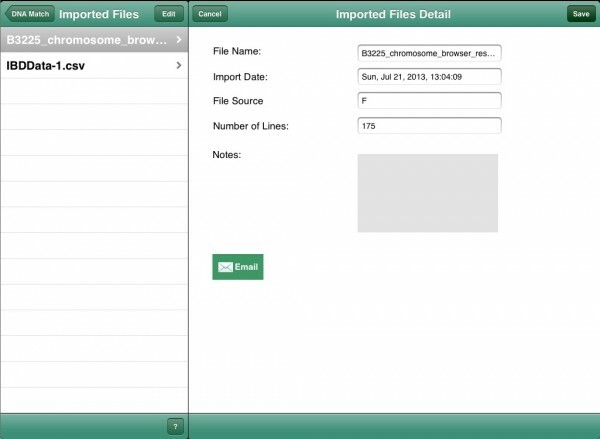 It is this data that DNAMatch4iPad imports into its advance database. 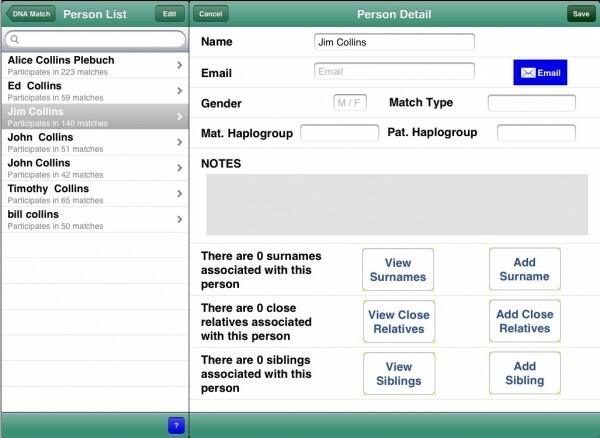 The DNAMatch4iPad database facilitates the establishment of associations between the test results and a highly flexible and easy to use query capability. 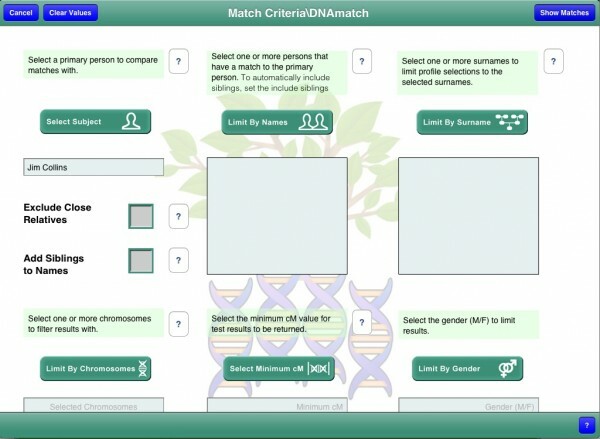 Data mining of your matches data is brought to new levels with DNAMatch4iPad.